The Ontario wine industry is expanding to places such as Owen Sound and even Ottawa. 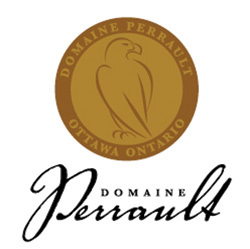 At the Terroir conference last week I tasted delicious, easy drinking Rosé and White from Dom Perrault which is located just outside Ottawa. Denis Perrault is a dairy farmer who started planting hybrid grapes in 1999. There’s a retail shop on site or you can order online.